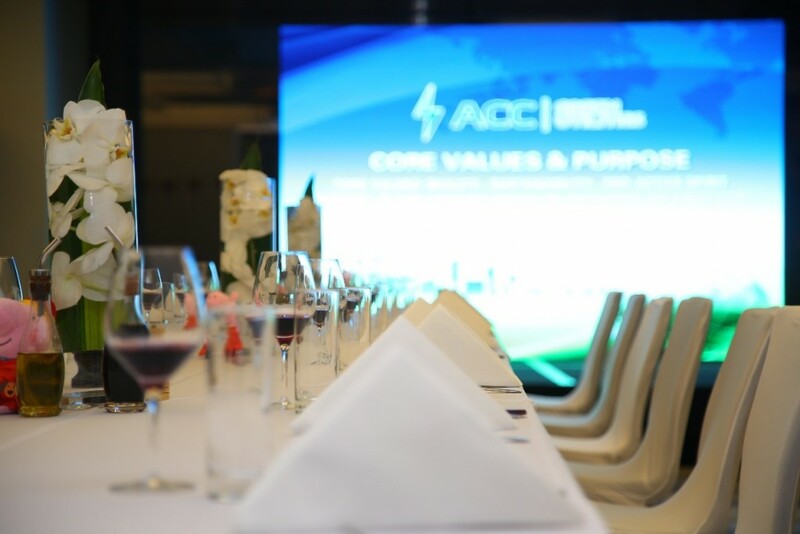 The ACC team celebrated our annual achievements for the year at the end of 2018. 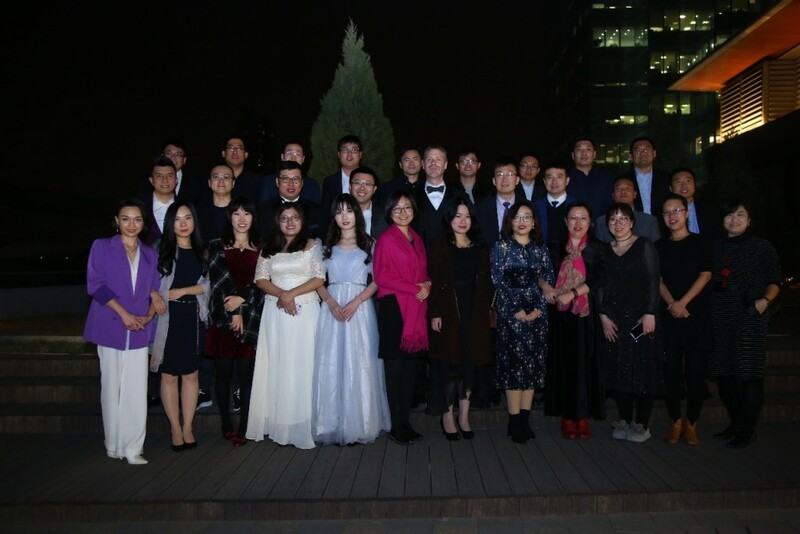 It was also a good opportunity to welcome the coming year and enjoy a good meal and entertainment. Celebrity red carpet entrance ceremony. Enjoy being a super star! Everyone’s favorite part—getting a red envelope from the boss! Party time—swing and enjoy the beat! Each year, this fantasy show from our EPC engineers is the one performance you cannot miss. Funny music and amusing dancing. You will love the show and them immediately! The team enjoys performances from each business unit. 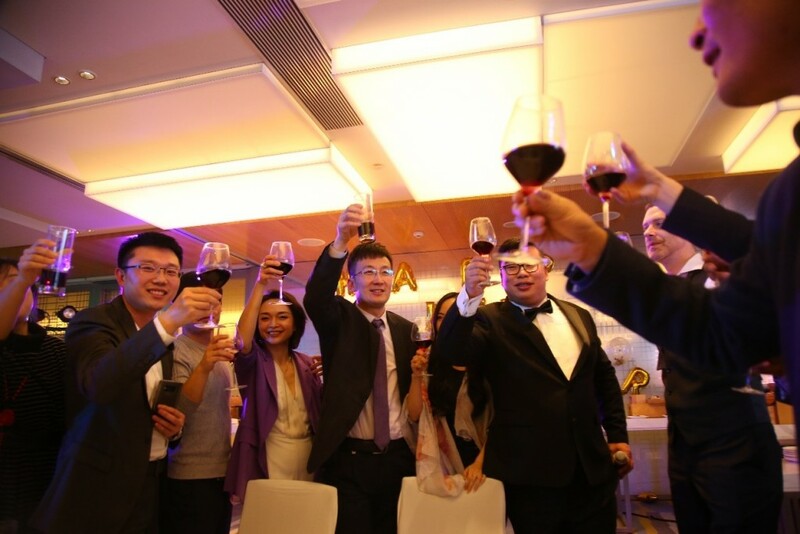 Big family, nice people, gorgeous ladies and gentlemen—that is just one aspect of our team. 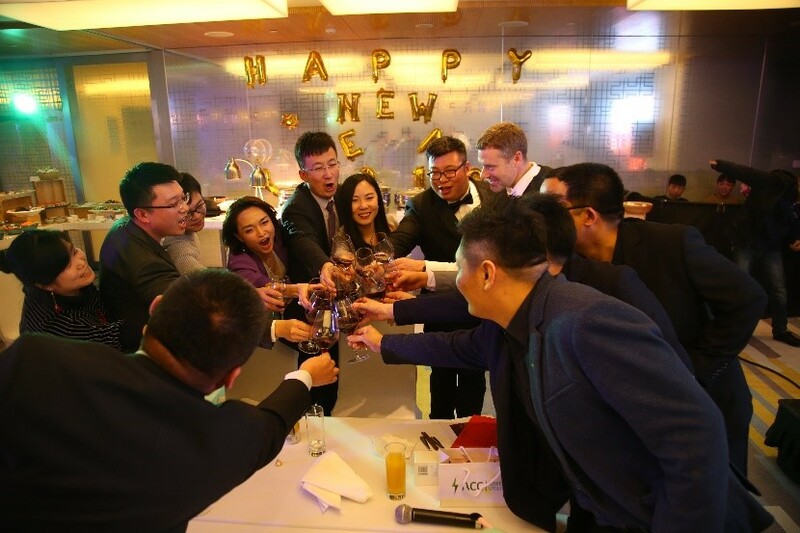 Celebrate the year past and enthusiastically welcome our great prospects in 2019!